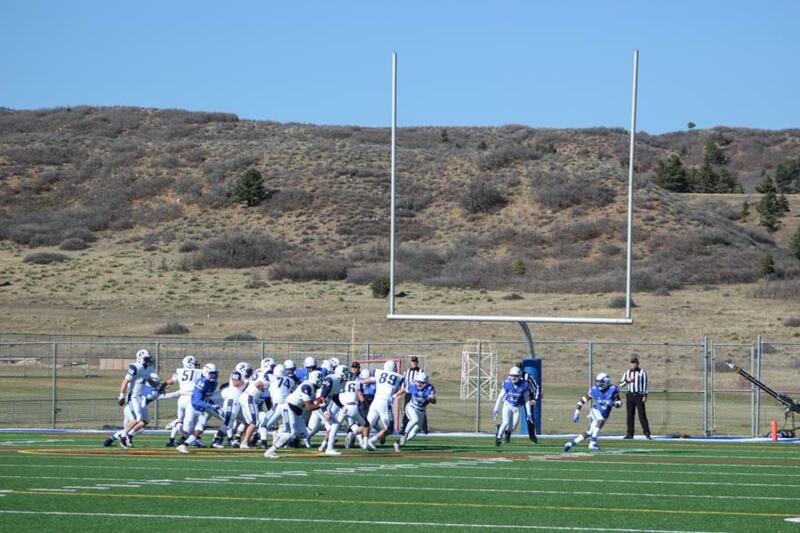 The USAFA Prep School recently played their last game of the season vs USAFA JV in football. 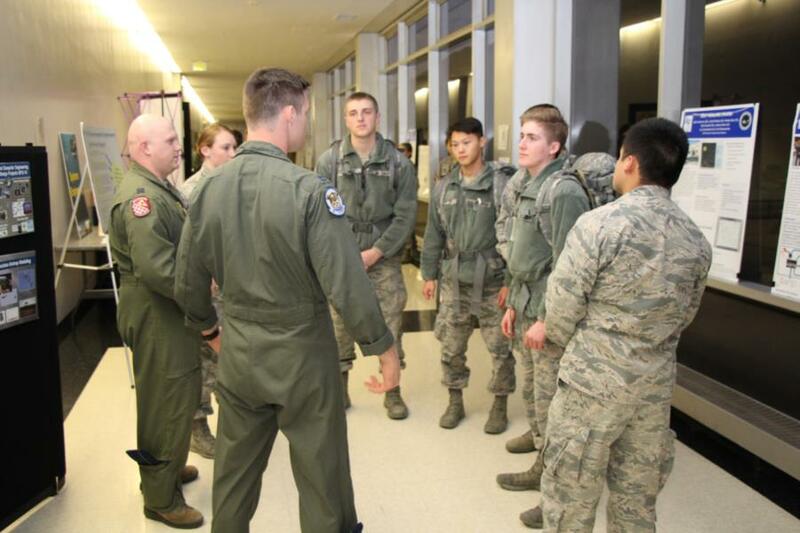 Click the blog to read more and to see photos. 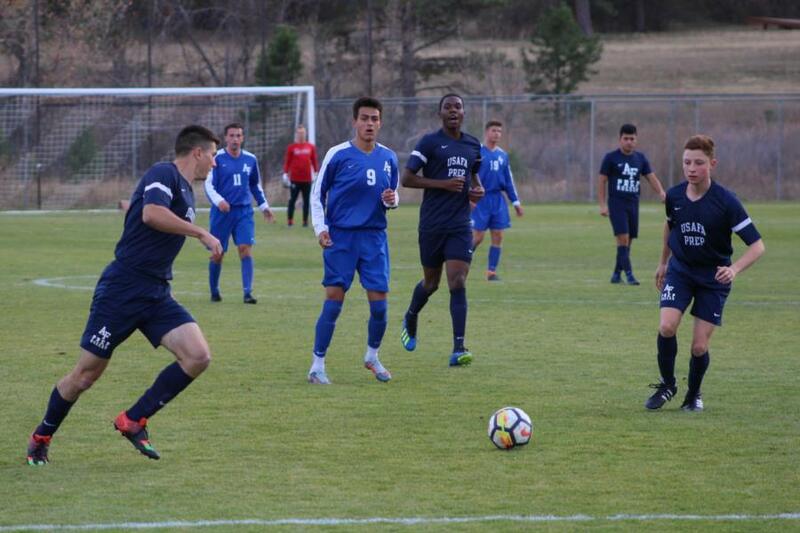 This week we covered the USAFA JV vs. Prep School Soccer game at the USAFA Soccer Field. Click the blog to read more and see highlights of the game.